As an architect, we understand that you want your design to serve your client as intelligently and attractively as possible. If you’ve been searching for that special feature to give your design an edge, look no further than Clear Edge Glass. 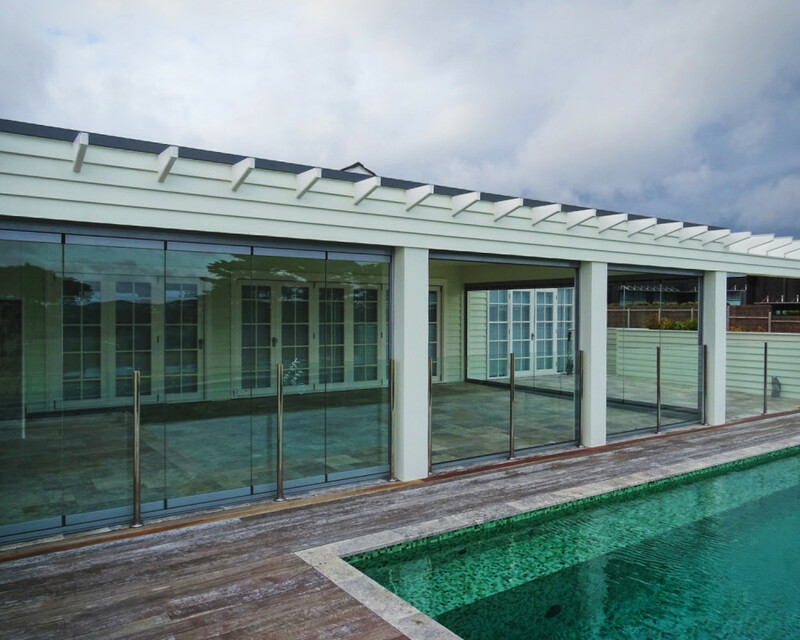 The retractable, frameless sliding glass door system has been tried, tested and proven to provide Australians with a safe, sleek, structured wall of glass that they are free to open or close with ease. Add style to an office without compromising on space or practicality when you install interior walls of Clear Edge Glass. Our retractable glass door system slides seamlessly to one side to open or close any given space. Create extra rooms within rooms; section off useful spaces for your client’s office and allow them the freedom to host meetings or enclose private offices without interrupting the flow and openness of the office floor. In addition to their practicality, including glossy glass texture in an office adds a touch of class and opulence to an otherwise cold and corporate space. Encourage your client to include at least a few walls of retractable Clear Edge Glass doors, as well as a few green plants to give life to their office space. Keen Aussie clients are nearly always after a beautiful, functional entertainment area that flows effortlessly in and out of doors. With Clear Edge Glass Doors, you’ll be opening your design to wonderful possibilities for the client. To continue reading this blog post, visit the Clear Edge Glass website here. *Content courtesy of Clear Edge Glass. Next Next post: Energy-efficient Homes: How To Create Yours!